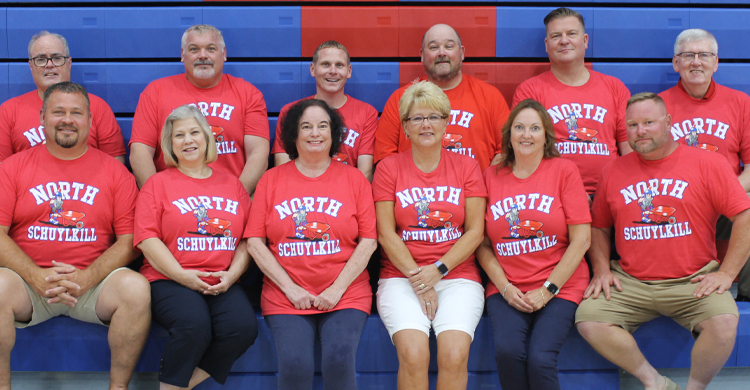 The North Schuylkill Board of Education meets the fourth Wednesday of the month at 7:00 PM in the board room located at the Junior-Senior High School. Committee Meetings occur the third Wednesday of every month at 6:30 PM. Please check local newspapers for changes to the schedule and special sessions.